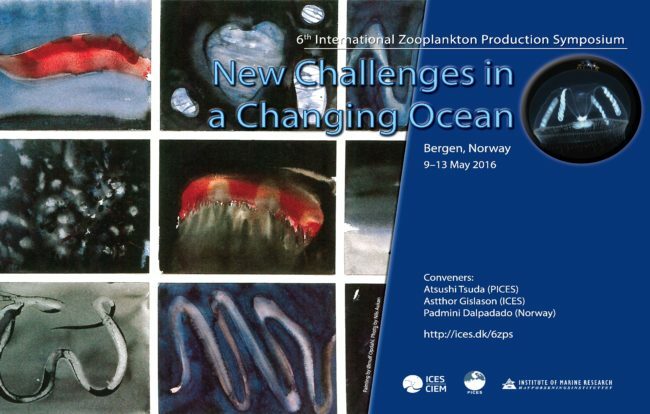 Nereus Program Fellow at Princeton University Natasha Henschkeattended the ICES/PICES 6th Zooplankton Production Symposium “New Challenges in a Changing Ocean” from May 9-13 2016, in Bergen, Norway. To gain understanding of how jellyfish populations will respond to future changes, we first need to understand the factors that influence the distribution and abundance of past and current populations. Hence, we have developed a population model for the ubiquitous jellyfish Aurelia aurita that incorporates both benthic and pelagic life history stages. This model tracks cohorts of both life stages with temperature and/or consumption driven relationships for growth, reproduction and mortality. To compare model output to empirical jellyfish biomass data, the model was run using a timeseries of temperature and zooplankton biomass from three locations: Southampton Estuary, the Gulf of Mexico and the Black Sea. These locations were chosen as they each have long-term (~20 years) near monthly samples of jellyfish biomass. Model outputs show that seasonal variability and average medusa biomass at each location correspond well to previously reported values. Medusa biomass is positively correlated with increased temperature and food availability, and was more sensitive to changes in polyp mortality than medusa mortality – confirming the importance of the benthic polyp generation in regulating jellyfish bloom size. 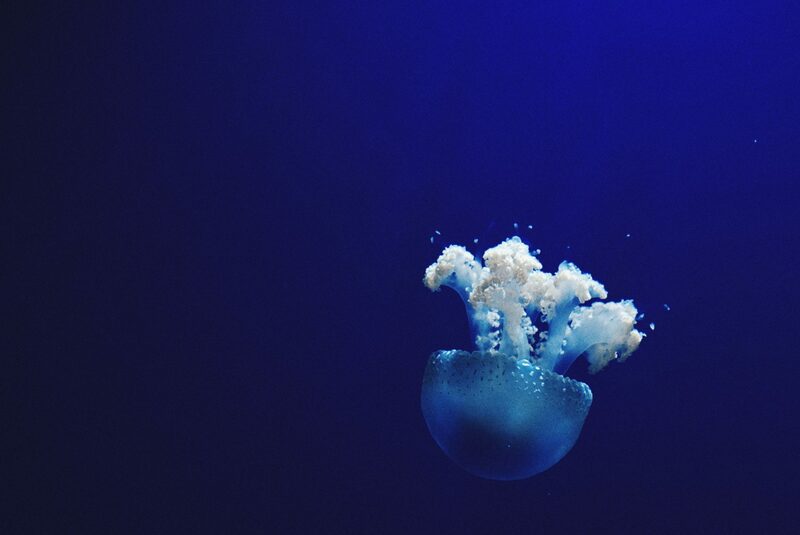 The next application of this model will be at a global level, using climate projections to determine the response of jellyfish to future changes.